The approximate 3.3 Acres that is zoned Industrial Business Park (IBP) is ready for development. 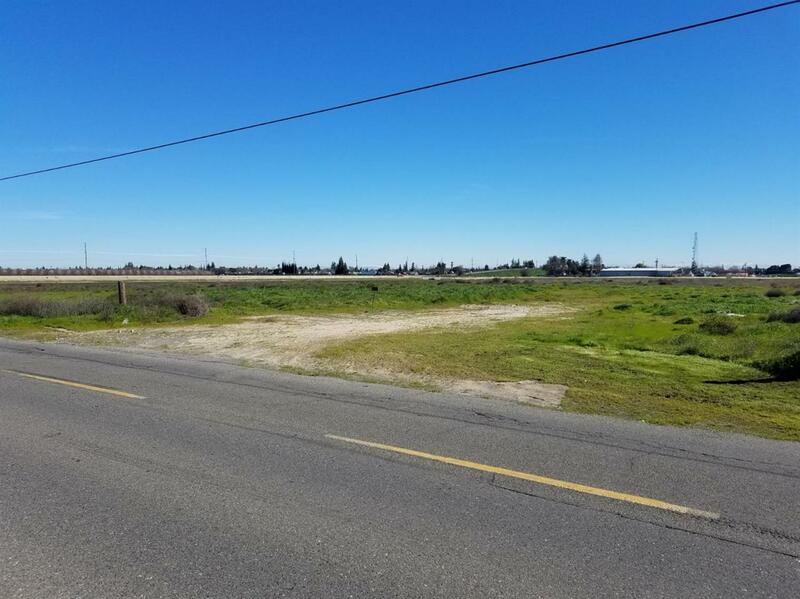 Turlock City Municipal Services are on the frontage road. Permit credits available from demo of previous home. Currently in the Turlock Westside Specific Plan. 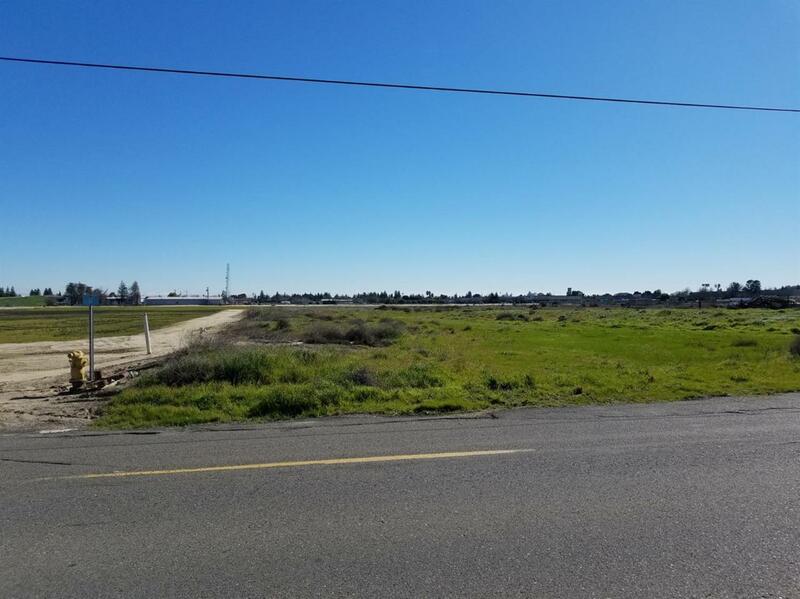 Easy accessibility from HWY 99. 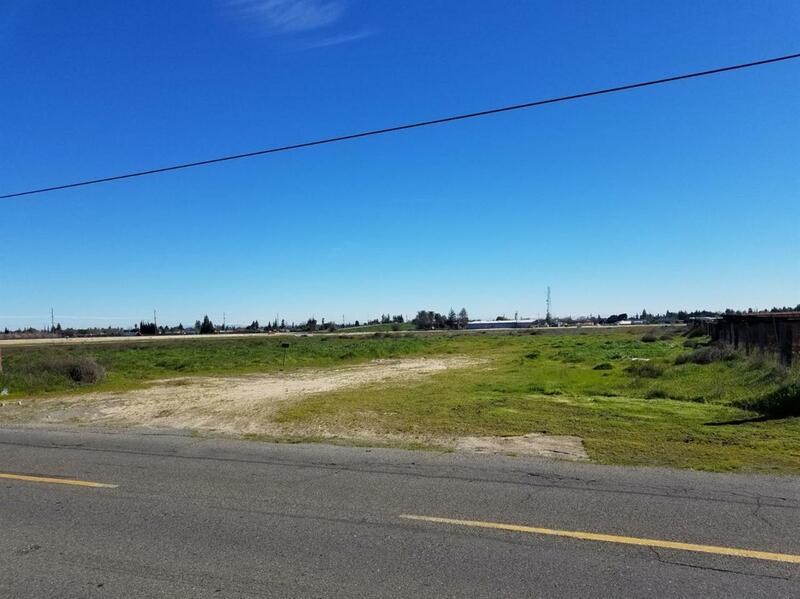 Property located between Fulkerth Rd. and W. Main St.
Cross Street Address W. Main St. Listing provided courtesy of Rpm Rushing Property Management & Real Estate. Listing information © 2019 MetroList Services, Inc.